These are a few of my favorite things! Look inside this eBook and you will see all of them together in one place! 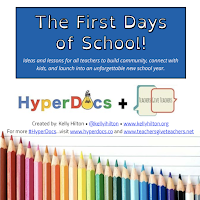 The first days of school are an exciting and busy time for teachers and students. Students are excited about a new school year and teachers are busy organizing classrooms. After a summer of sun and relaxation, I always need to create a checklist of things to do during the first weeks of school to set up a new classroom. I designed this book to support the new teachers that I coach with some ideas and for K-12 teachers to use as a guide for setting up a new school year. 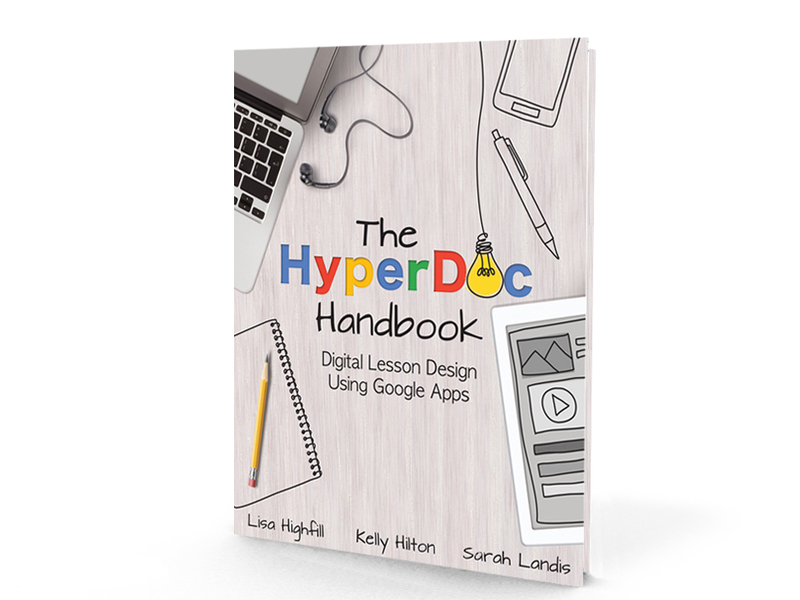 Ideas and resources in this book are organized as strategies to introduce each application in the Google Drive to students. Introducing the applications and giving students time to play with the tools will prepare students for using the tools throughout the school year, build confidence with the tools for when they are later expected to use the tools to demonstrate understanding and will build community in your classroom. The idea to make this book was inspired by Harry & Rosemary Wong's book, The First Days of School. Their book provided me with so many ideas and resources over the years! I hope this mini book helps other teachers in the same way that their book helped me during the first days of school! Creating this ebook also gave me an opportunity to play with a cool new tool, Book Creator. After using it to create this book, I highly recommend Book Creator for all classrooms. It is super fun and easy to create in and students of all ages will love creating books to publish! If you have any suggestions or ideas that you want to contribute, please email me at kellyhilton4747@gmail.com. I would be happy to add pages to this book with your ideas! And of course, in the true spirit of Teachers Give Teachers, I would put your name and contact information on the page as a contributor. Thank you for exploring my very first Book Creator! The first days of school are such an exciting time for students and teachers and I wish you all the best school year ever!